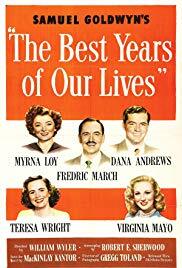 The Best Years of Our Livesis a 1946 American drama film directed by William Wyler, and starring Myrna Loy, Fredric March, Dana Andrews, Teresa Wright, Virginia Mayo, and Harold Russell. 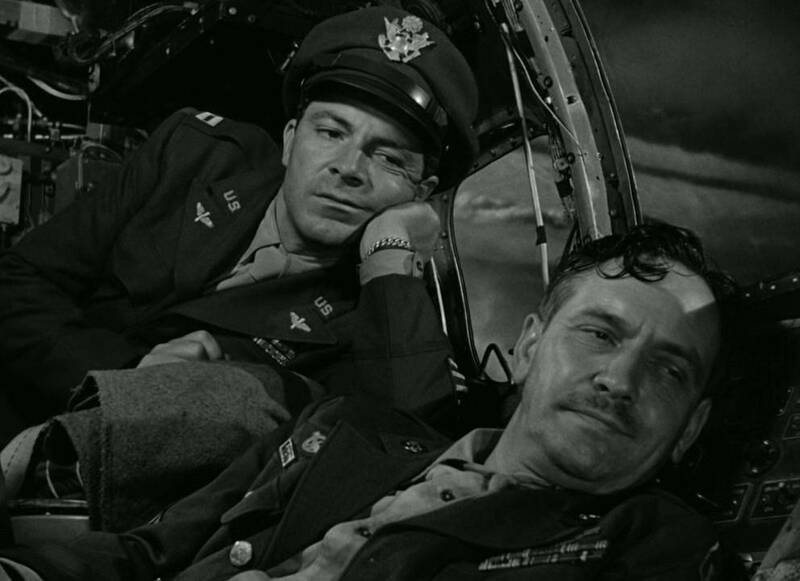 The film is about three United States servicemen re-adjusting to civilian life after coming home from World War II. Samuel Goldwyn was inspired to produce a film about veterans after reading an August 7, 1944, article in Time about the difficulties experienced by men returning to civilian life. Goldwyn hired former war correspondent MacKinlay Kantor to write a screenplay. His work was first published as a novella, Glory for Me, which Kantor wrote in blank verse. Robert E. Sherwood then adapted the novella as a screenplay.